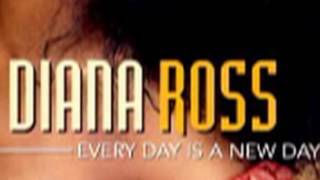 "Gone" (2006) on the album Voice Of Love(2000). 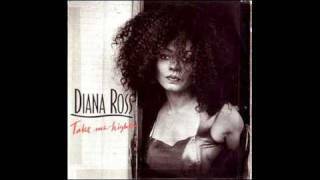 Sáng tác bởi Robinson, Janice Lenora / Cremonesi, Enrico. 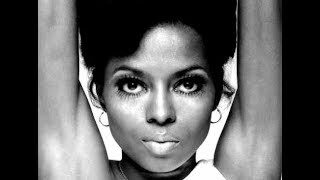 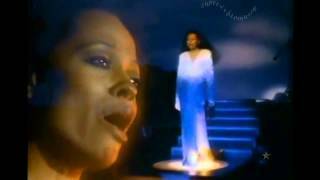 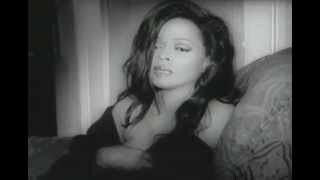 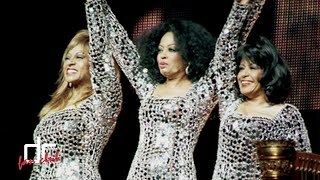 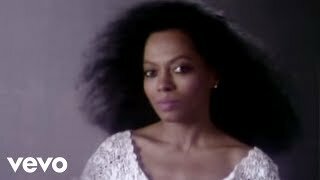 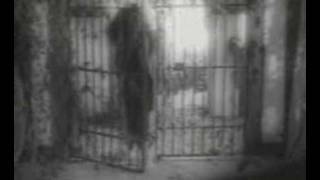 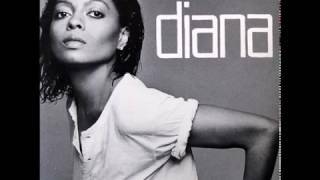 Diana Ross "Free (I'm Gone)"